Dandelion is safe for most of the people, although some people may have allergic reactions due to ingestion and touching. It also may trigger side effects if used with certain medications like lithium, Cipro and diuretics. 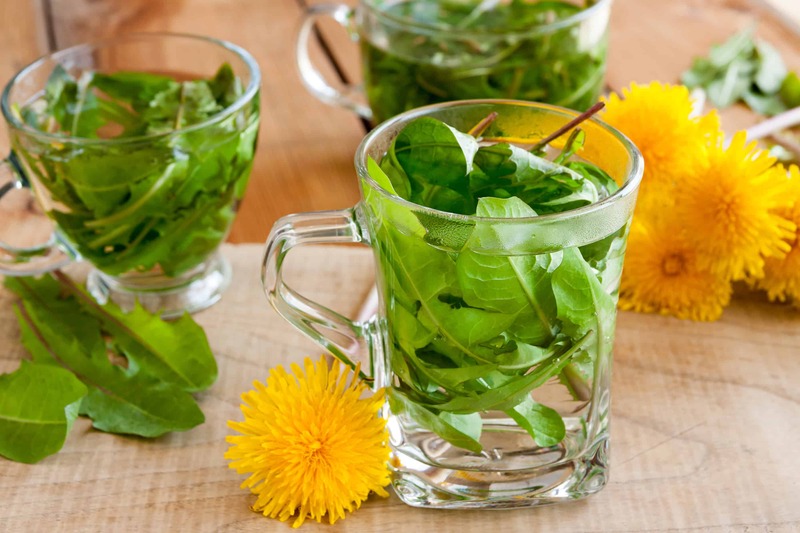 So, if you are under any medication, consult a doctor before drinking dandelion tea. Keeping in view these great benefits of the tea. Go ahead and drink the tea for some great results. Try to be consistent in use for better results. If you’d like to take your detoxing deeper join my Spring Detox. You deserve it!